There are more hints at what they will be doing, after all, they’ve done the research into what can be offered when they bid for bmi over the past few years. The fact they will be operating from Terminal 1 also suggest that they will be investing into the soon to be deserted bmi lounge at Terminal 1. Whilst the Manchester route will not allow any decent airborne time for the service offering to be anything close to exceptional, I am sure they have some great product plans, such as the “Red” entertainment system and wifi offering, a european ‘first class’ offering and premium economy in the form of extra legroom seating. These will become more appealing as they will no doubt expand their service to longer routes such as Dublin, Amsterdam, Paris and other major European hubs. In my opinion Virgin have made a bold, but smart move here. 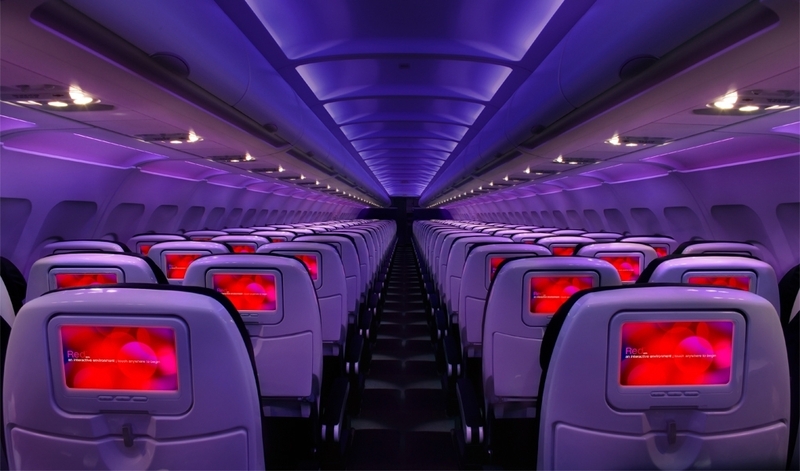 The Virgin America product is much loved, and should be releasing it’s first turn to profit in its first 5 years of operation this year. The European legacy short haul carrier product has been watered down so much that there is a real gap for something like Virgin to step in and shake the concept up. Virgin Atlantic needs the feeder traffic to continue to grow, and whilst slots are limited at Heathrow, Manchester still has capacity for growth, and no doubt Virgin will launch new long-haul services from their more northern base. As soon as I get a real report of the onboard offering of the product, you’ll be one of the first to hear it here. 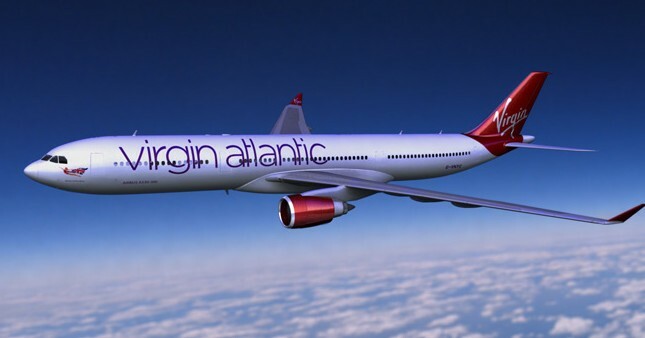 I think it’s a safe bet that Virgin Atlantic will launch this subsidiary as “Virgin UK” or “Virgin Europe” with a hybrid livery to match, what do you think? Let me know. I would have thought Virgin would wait until the economy improves to launch yet another airline. Though they’ve been in the European market before. Remember Virgin Sun? Sadly the train connections to Airports is terrible in the UK so whilst trains are good (yet expensive) for local routes, they can’t really be treated as useful feeder traffic for connecting flights.